From initial concepts to ‘power on’. From initial concepts to ‘power on’, REV specializes in fabricating reliable and cost-effective, purpose-built equipment. REV products are designed for optimal performance in the most rugged conditions in Western Canada. Our focus is put towards the creation of innovative technology and forward-thinking practical solutions. 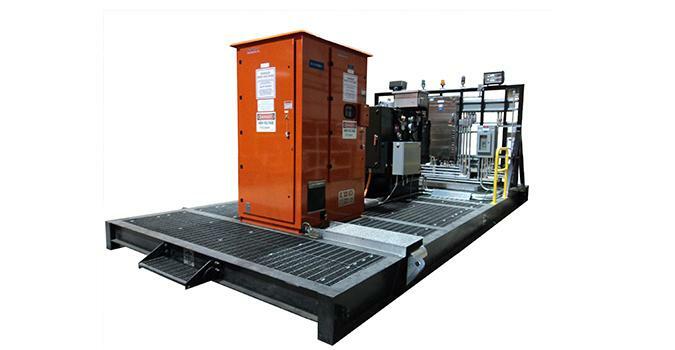 REV utilizes the best components required for each individual project, allowing us to stand out in the world of manufacturing in electrical equipment. 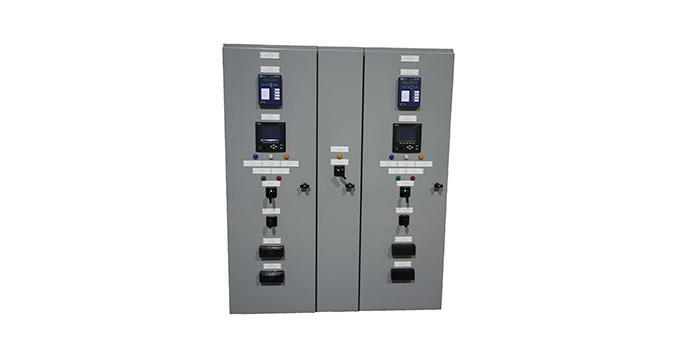 We will not compromise on either quality or safety. Our manufacturing service has already been used by scores of clients across Canada and even abroad. We can provide references for our work upon request, and stand by the quality of our workmanship as exceptional in both design and function. Custom designs built to fit YOU. 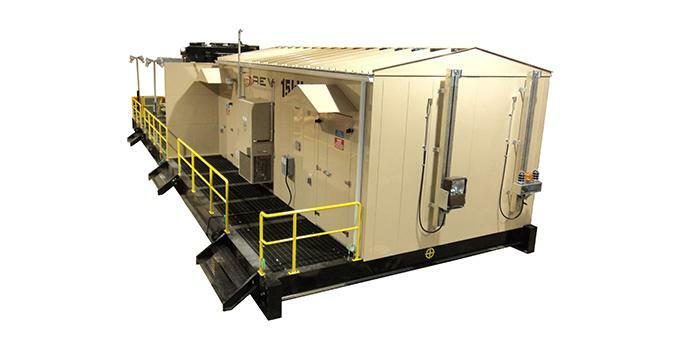 REV’s purpose built heavy gauge industrial buildings are engineered to withstand Western Canada’s most rugged and harsh environments. 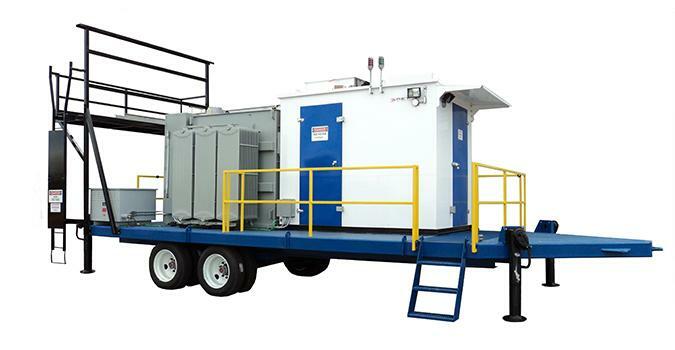 Anything that is built by REV can be put on a skid/base making it transportable on site. 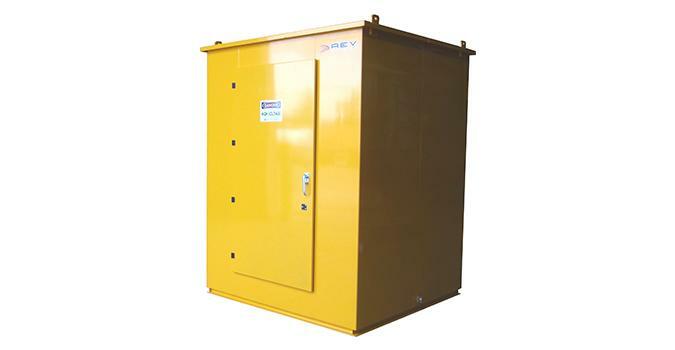 REV’s purpose-built electrical buildings are engineered to withstand Western Canada’s most rugged and harshest environments. 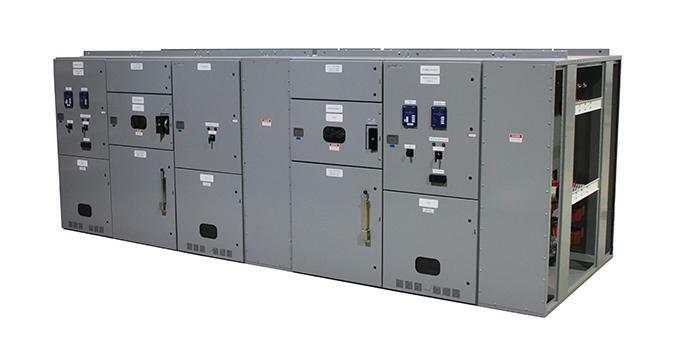 REV is an Electrical Testing Labs (ETL) certified manufacturer of indoor and outdoor low, medium and high voltage metal clad switchgear. 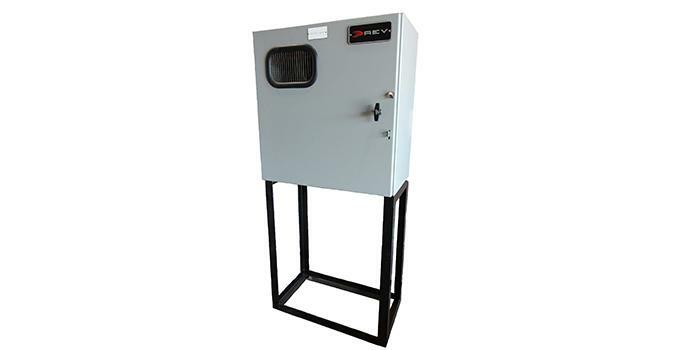 REV’s engineered designs for indoor and outdoor protection and control panels are all open sourced and include racks, modules and standalone cabinets. 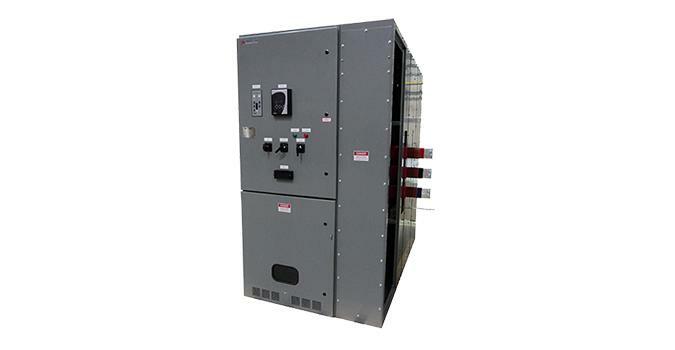 REV manufactures numerous types of industrial control equipment including programmable logic controllers (PLC), metering cabinets, and remote operation equipment all up to 600V/30A (CSA approved). REV will design, independently procure components as required and fabricate a custom solution in-house to meet any site’s unique requirements. 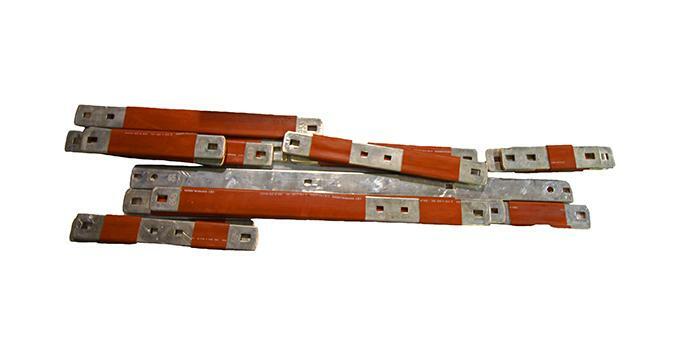 In house bus designs braced up to 100kA, and insulated bus bars utilize suitability rated heat shrink and splice boots. 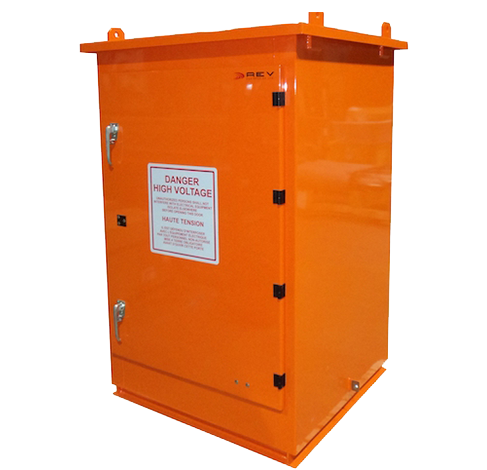 REV’s years of experience in manufacturing portable electrical substations and switch houses allows us to provide custom options for our clients to meet their unique applications and specifications.